There is every chance that you will begin your Vietnam holiday in Hanoi. It is one of the main two points of entry into Vietnam and you can get your visa to Vietnam on arrival at the airport. 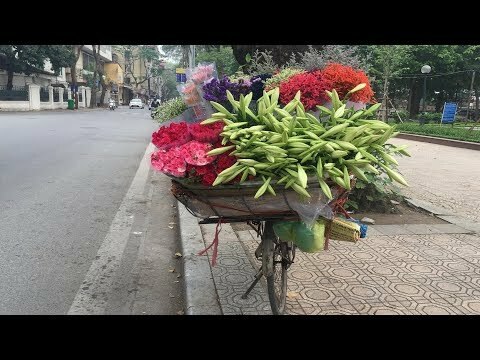 There is much to see and do in Hanoi and its immediate vicinity and here are a few ideas of things to do in Hanoi.